It was 1975, and a band came out of St. Louis with, well, a unique sound. They called themselves Pavlov’s Dog, but they were not conditioned toward any kind of mainstream sound. The Dog could have been called Surkamp, because it was the brainchild of composer/arranger/singer David Surkamp. And frankly, he gave the performance its true distinction, just by opening his mouth. 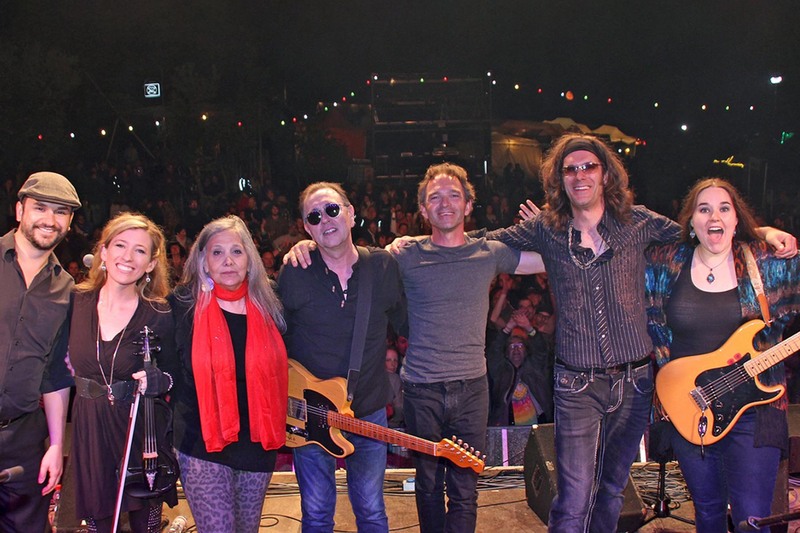 Surkamp was different, a weird amalgam of Geddy Lee and Edith Piaf. If you wonder why Pavlov’s Dog didn’t break it big, wait until you hear those vocals. They were an acquired taste, to say the least. They still are. Yet at the time, The Dog deserved better. The songs on that first album, Pampered Menial, were outstanding. Several of them rocked, and the mellotron provided Prog overtones to what was essentially a singer-songwriter effort. It didn’t hurt that the production came from Sandy Pearlman and Murray Krugman, who had already added a magic touch to the first two Blue Oyster Cult albums (and later worked with The Clash). By the time the second album was ready, Pavlov’s Dog was splintering. In some ways, that was a good thing. The drummer on At the Sound of the Bell was Prog legend Bill Bruford, who had just finished working on Chris Squire’s Fish Out of Water. Roxy Music sax-man Andy Mackay was on it as well. The music was a little more subdued, not as full and dynamic. The album didn’t have the impact of the first. A third album was recorded but not released for many years; and Pavlov’s Dog went missing, occasionally resurfacing in St. Louis and Europe (where they’d always been popular) as Surkamp saw fit. Until 2013, when David and wife Sara Surkamp put together a new band—probably the strongest live outfit to ever bear the Pavlov’s Dog name. Abby Steiling’s violin added nice flourishes to the older music, and Amanda McCoy layered on some tough yet tasty lead guitar. Rick Steiling’s bass has been strong and stellar, and relatively new drummer Manfred Plotz (since 2015) keeps things moving. And so, Pavlov’s Dog went back in the studio to craft Prodigal Dreamer, only its eighth studio album in 47 years of being unleashed. It’s not bad, not bad at all. But for those of us hoping for another Pampered Menial, well, hope springs eternal but is often unmet. The new effort is mostly acoustic with electric guitar lines from Amanda McCoy (and some are really spectacular, like on closing track “The Winds Wild Early” and “The Thrill of it All”). Abby Steiling’s violin is front and center on opening track “Paris” and “Winterblue”). The instrumentation gives her plenty of space to show her stuff, and she does so to fine effect. But the thing that grabs the attention—as it did more than four decades ago—is the voice of David Surkamp. It’s still idiosyncratic, even as it has mellowed and lowered a bit over time. Frankly, it’s going to turn some folks off. But its plaintive, keening nature adds an emotional despair to many of the songs on the new album. And that keeps in step with the lyrics. By his own admission, Surkamp is in a good place in his life. He’s madly in love with wife Sara (who offers her own vocals here). He’s got a great family. He gets to perform his music when and where he wants. And this band can perform live some of the songs (“Did You See Him Cry?” from At the Sound of the Bell) which were beyond the abilities of earlier players. But you wouldn’t tell it by the lyrics. They’re practically all about unrequited love, or people who have been used and abused, who are “Crying Forever,” who are undergoing “Hard Times,” or who have had dreams dashed (like not ever getting to “Paris”). There is pain – a lot of pain – in these songs. And listening to the entire album straight through can be a challenge. I don’t think of myself as a guy who lives in the past—although my music collection has a ton of stuff from the ‘60s-‘80s. I love a lot of newer stuff, and I play it often. I really wanted to like Prodigal Dreamer;I really did. And I tried to erase my fond memories of Pampered Menial and At the Sound of the Bell, which I considered then and consider now lost gems of that special musical time. I just can’t do it. The musicianship is great. The lyrics are often complex and contemplative. Heck, Surkamp’s voice isn’t as grating. But it just doesn’t add up to a compelling album. The Dog has been leashed and kenneled. The bite is gone, the beast is neutered, and what’s left is without claws. 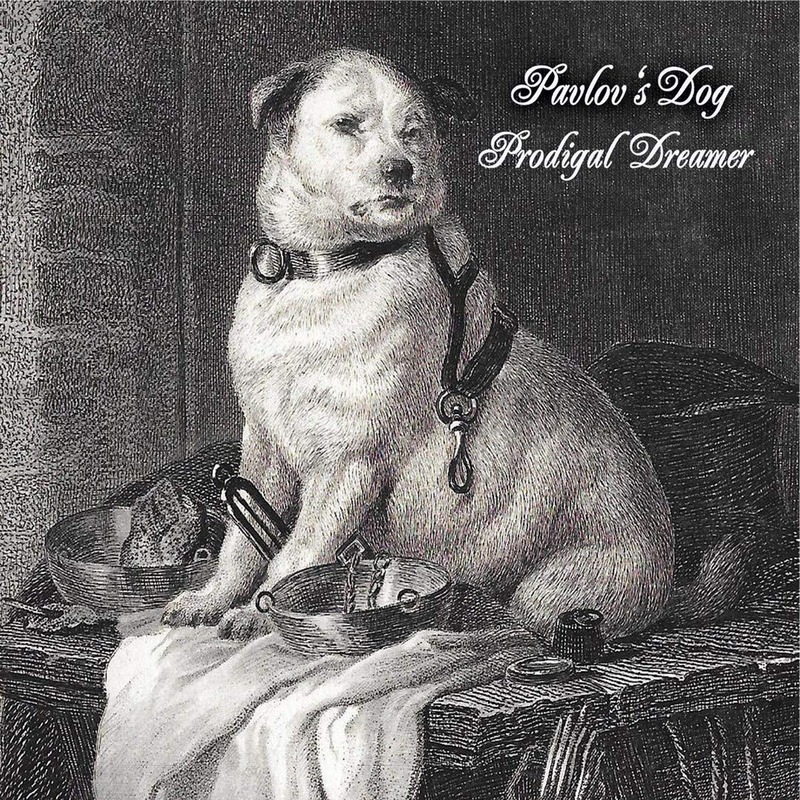 Prodigal Dreamer by Pavlov’s Dog is no dog treat. David Surkamp and Pavlov’s Dog come out with their first studio album in eight years. But the music is a bit withdrawn (even with some strong performances), the lyrics are depressing, and Surkamp’s singing will not appeal to everyone.